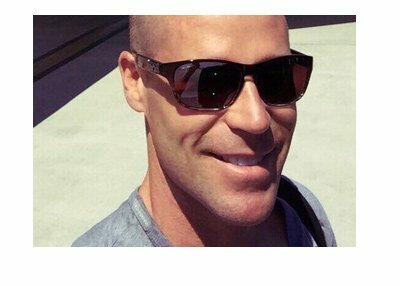 Brian Hastings Takes About $1.5 Million from "Isildur1"
In December of 2009, Brian Hastings single-handedly ended the run of "Isildur1" on Full Tilt Poker (at least temporarily), sending the Swedish player to a loss of $4.2 million in just a single session. "Isildur1" was the talk of the online poker world for a month or so in late 2009, turning in massively entertaining (and volatile) sessions and battling against the very best players in the world. Million dollar swings? Check. 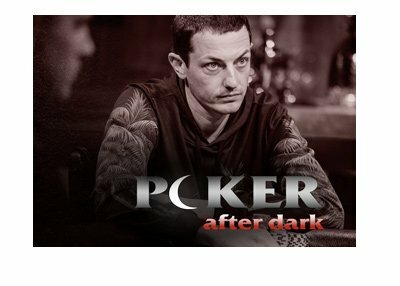 Epic battles against the likes of Tom Dwan, Patrik Antonius and Phil Ivey? Check. On the losing end of the biggest online poker cash game pot ever? Check. "Isildur1" completely re-energized the high stakes games on FTP in late 2009, and then, just like that, Brian Hastings snuffed out the mysterious Swedish player in a single session. Earlier this year, "Isildur1" re-emerged on the site, eager to do battle once again with the best players in the world. Today, "Isildur1" and Brian Hastings continued their battle, with "Isildur1" once again coming out as a big loser. When the dust had settled after today's battle, Brian Hastings was about $1.5 million richer. "Isildur1", on the other hand, was left to wonder what exactly he would have to do to beat his arch-nemesis. Just like "Isildur1" seemed to have Tom "durrrr" Dwan's number in November of '09, Brian Hastings seems to have the Swedish player's number. Despite losing $1.5 million during the battle with Hastings earlier today, "Isildur1" still managed to win the biggest pot of the match. The turn brought the 5s and the river brought the Ad, giving "Isildur1" the $486k pot with his Aces and Jacks. 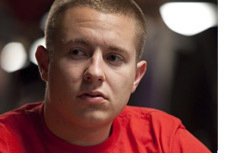 Including his loss to Hastings, "Isildur1" is currently down about $777k in the past 24 hours. He is battling "Ziigmund" on three $300/$600 Pot Limit Omaha tables as we speak - Ilari seems to be getting the best of "Isildur1" so far.